The story of the remnant of God's people who were delivered from the captivity in Babylon, and brought back to God's city in God's land is one of deep interest. The faith and zeal of this remnant, their failures and revival, the work they accomplished, the opposition they encountered, and the difficulties they overcame, make their story rich with instructions for all God's people. This story is unfolded to us in the books of Ezra and Nehemiah, and the prophecies of Haggai, Zachariah and Malachi. 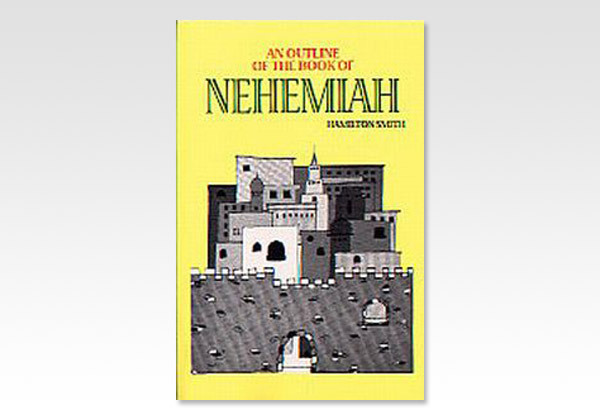 In the course of the story, the book of Nehemiah marks an important stage, for herein we have the last recorded revival that took place amongst the returned remnant.